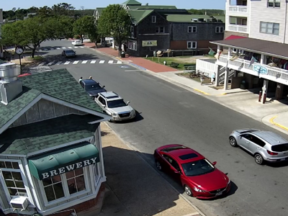 The best time to visit the Outer Banks depends on your vacation budget, how well you can tolerate traffic, and what sort of weather you prefer. The peak travel season runs from Memorial Day to Labor Day. SPRING: Temperatures begin to warm up, and hotel rates are still pretty low this from their off-season winter dip. SUMMER: Finding affordable lodging in the peak season is a challenge; accommodations are at a premium, so plan your summer trip at least three or four months in advance. 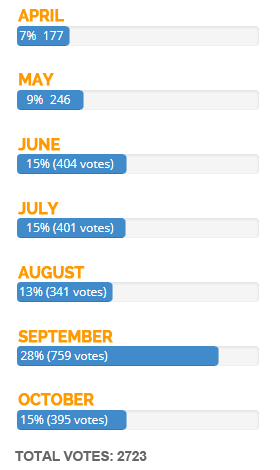 During the summer, you can expect the best weather and the most activities, but also more traffic coming and going and higher prices. 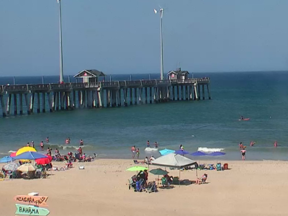 FALL: At around 70 degrees, temperatures are warm enough to enjoy the ocean and evening temperatures are pleasant. Prices have also dropped considerably from the summer rates. 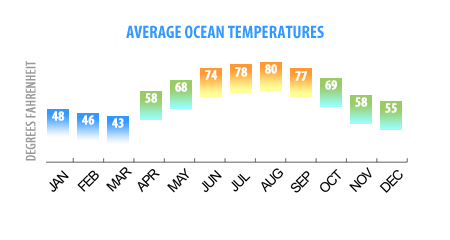 September and October are some of the best times to visit the Outer Banks, like other southeast beach destinations, the temperatures stay relatively warm with average highs hitting the mid-upper 70’s. Taking advantage of off season. Empty-nesters, couples, fishermen and watersports enthusiasts head to the coast to take advantage of the warm weather and low weekly rates on Outer Banks rentals. That’s when the rates drop and crowds disappear. 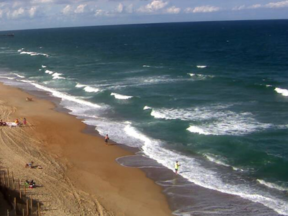 The weather is still warm on the Outer Banks! 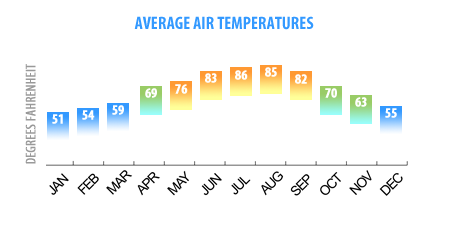 The average temperature in September is in the low 80s! In October and November, temperatures average in the 60s-70s. It’s easy to find deals, for instance, a vacation home that rents for $3,000 in peak season can be as low as $1,000 in the off season! You can even find small homes and condos that rent for under $500 a week!